The profile is designed according to the client requirement. 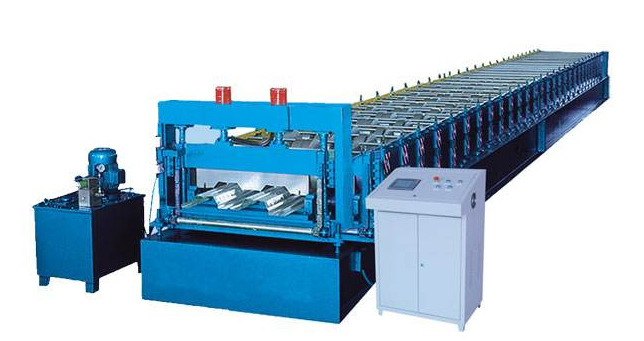 The machine has the advantages of high efficiency, high quality and low energy consumption, and can produce finished products in a short time, which greatly reduces the production cycle and facilitates early profitability. 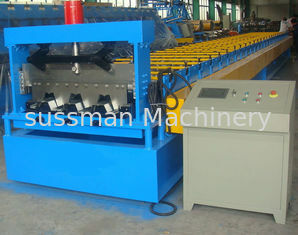 The machine has been certified by quality system and has won the recognition and support of the new and old customers. At the same time, our company can provide a more perfect service system, ensuring that before sale and after sale, it can bring high-quality experience to customers. Panasonic PLC is adopted to organize all actions of the machine. 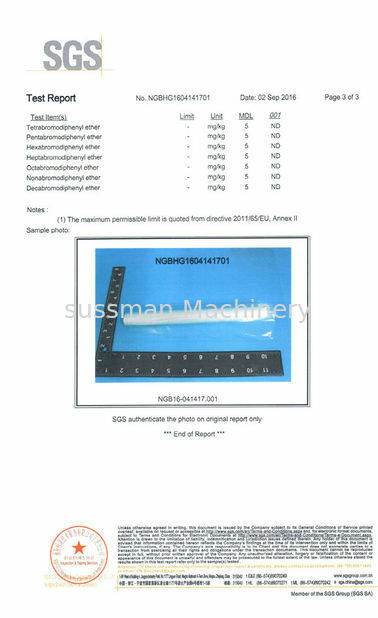 The length of workpiece is adjustable according to the setting of on the PLC. Two optional control modes: automatic and manual. 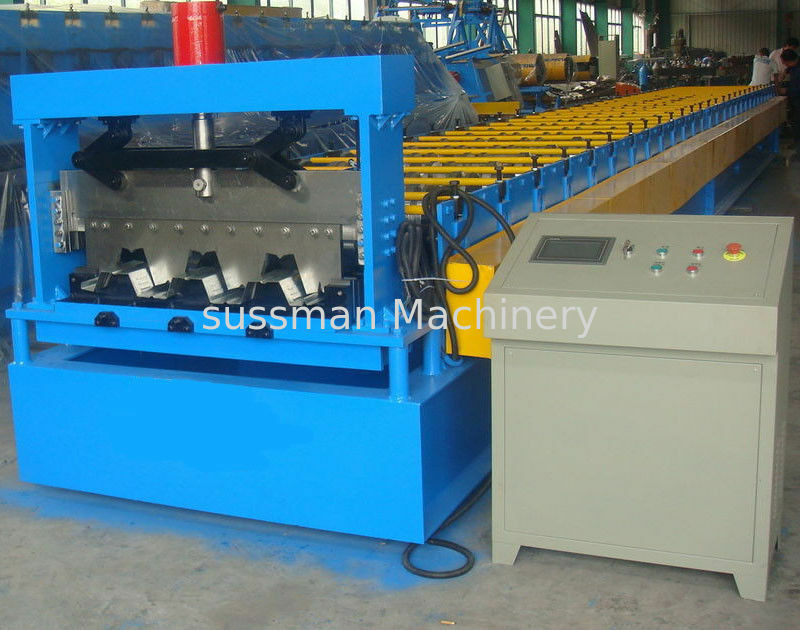 By automatic mode, the machine can realize fully automatic working. In order to make the machine has a long service life and easy maintenance; we only adopt globally famous electrical components. And by our special designed program, the human-computer interface is very easy to be adopted by any level of operators. It is derived by a Gear Pump. After filling the hydraulic oil into the hydraulic oil tank, the pump could drive the hydraulic cylinder to realize the cutting function. The system includes a set of hydraulic tank, a set of a Gear Pump, two hydraulic pipes .and two sets of Solenoid Valves. 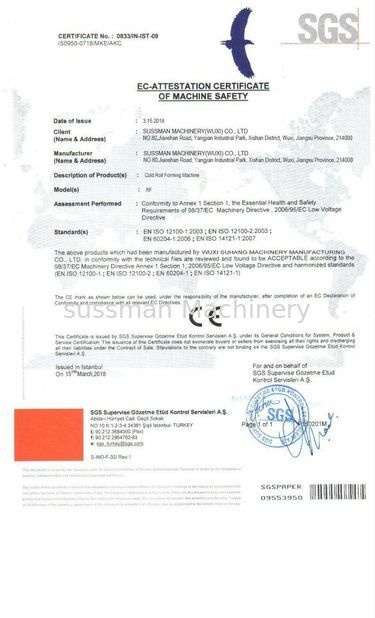 Our machine's warranty period is 12 months,if the broken parts can't repair,we can send the new parts replace the broken parts freely,but you need pay the express cost yourself.if after warranty period,we can through negotiation for to solve the problems,and we supply the technical support for the whole life of the equipment.